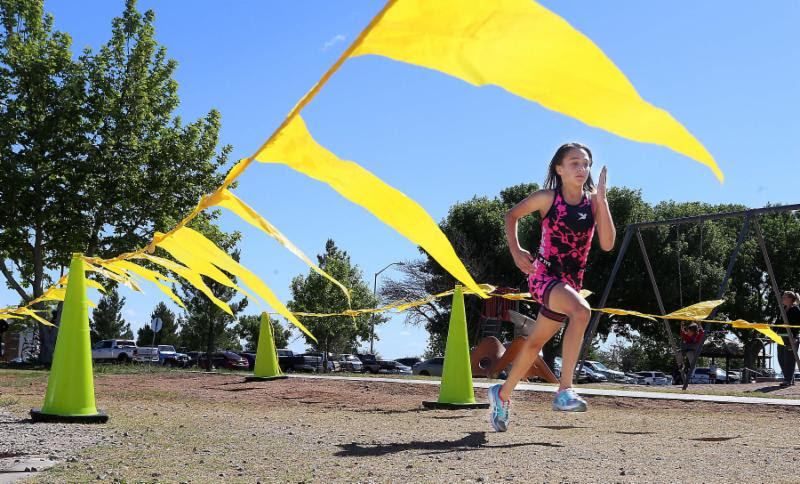 Time is running out to sign up for the Firebolt Youth Triathlon on Saturday, April 6, from 9:00 a.m. to 12:00 p.m.
Thursday, April 4, is the last day to register for this exciting activity for youth ages 5 through 17. The triathlon is presented in partnership with Bolt Multisport. Click the link above or call (520) 249-1599 to learn more.